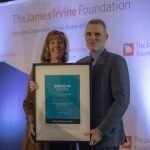 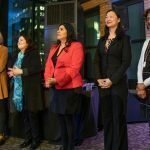 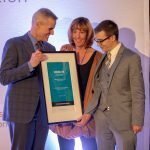 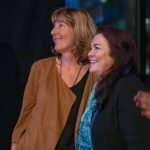 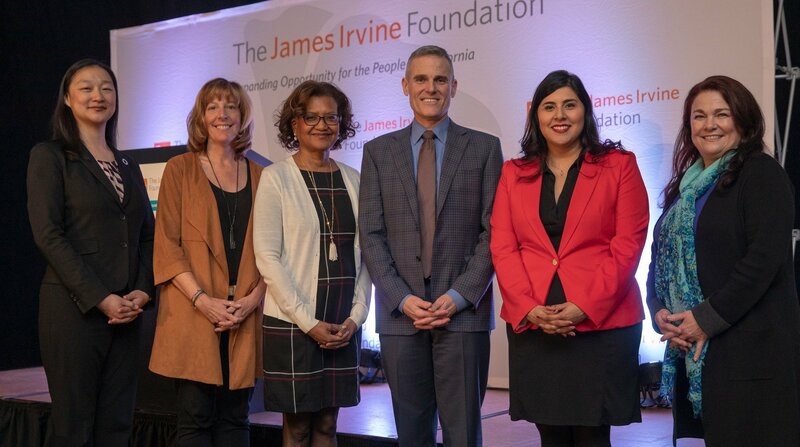 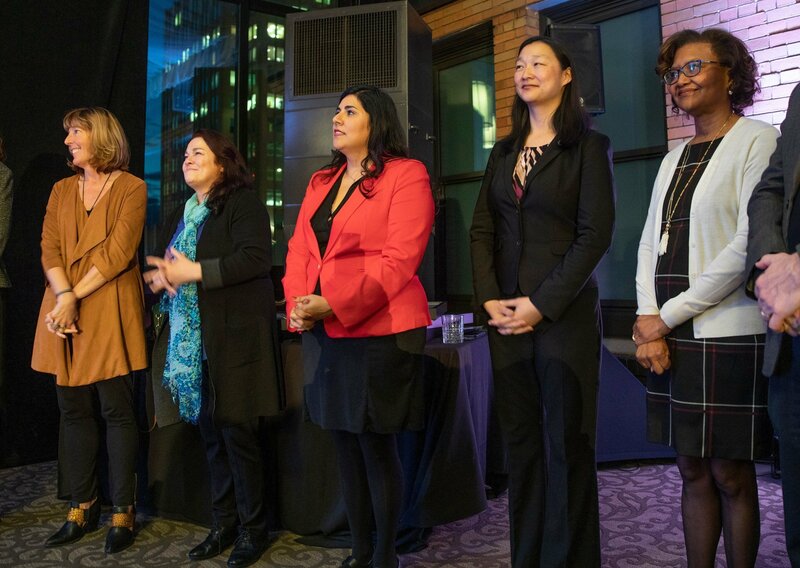 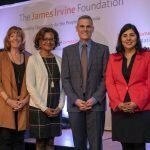 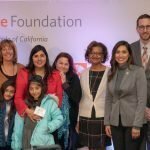 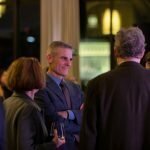 The James Irvine Foundation selected our executive director, Sherilyn Adams, as one of five recipients of the 2019 Leadership Award for her commitment to ensuring that young people’s voices are heard and that lawmakers understand the unique needs of young people experiencing homelessness in San Francisco and across the state. The award comes with $250,000 in recognition of our work to guide young people experiencing homelessness on a path to housing, education and employment. 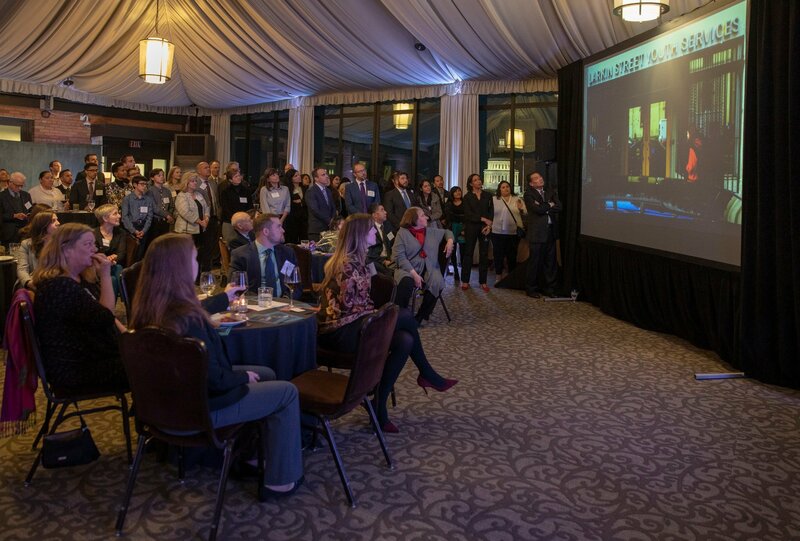 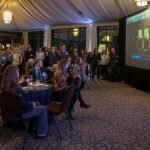 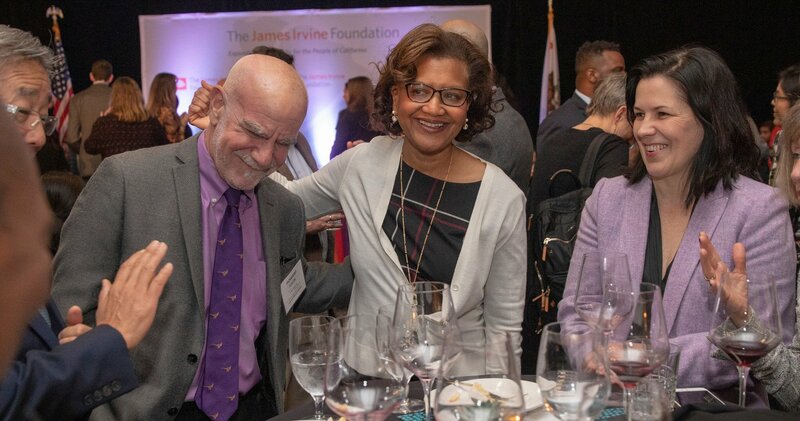 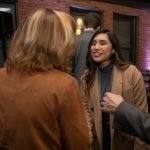 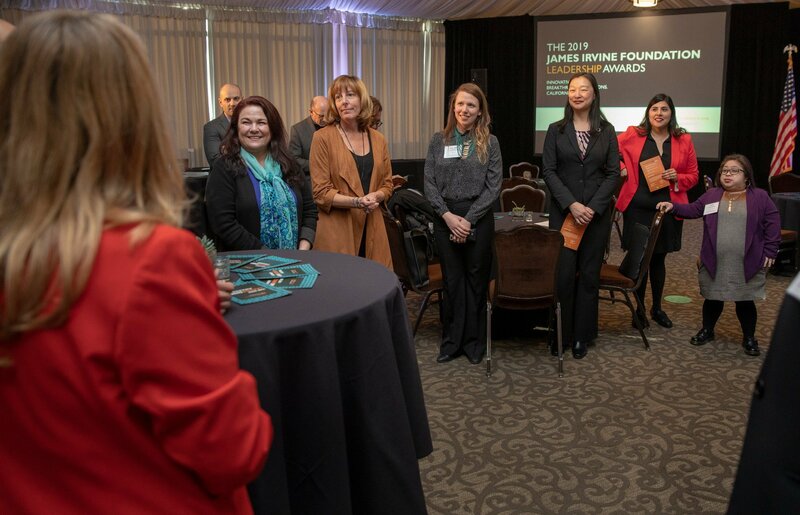 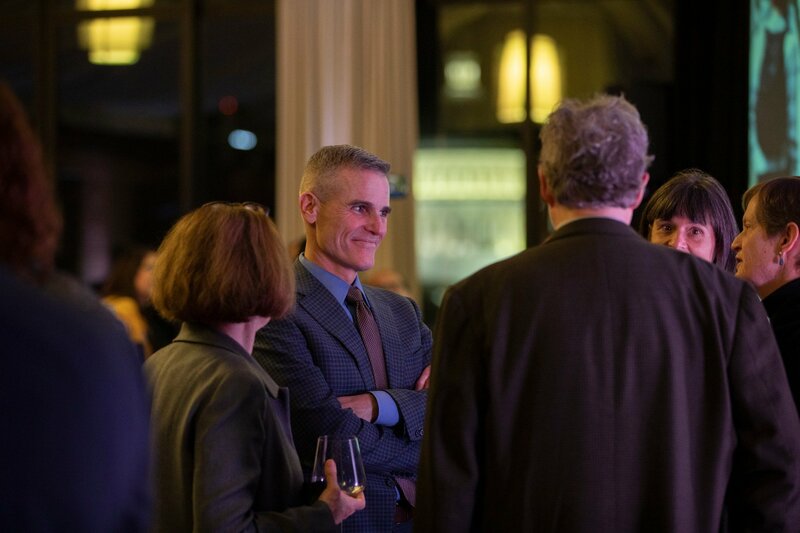 Each year, The James Irvine Foundation honors innovative, effective leaders whose breakthrough solutions to critical challenges improve people’s lives, create opportunity and contribute to a better California. 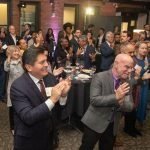 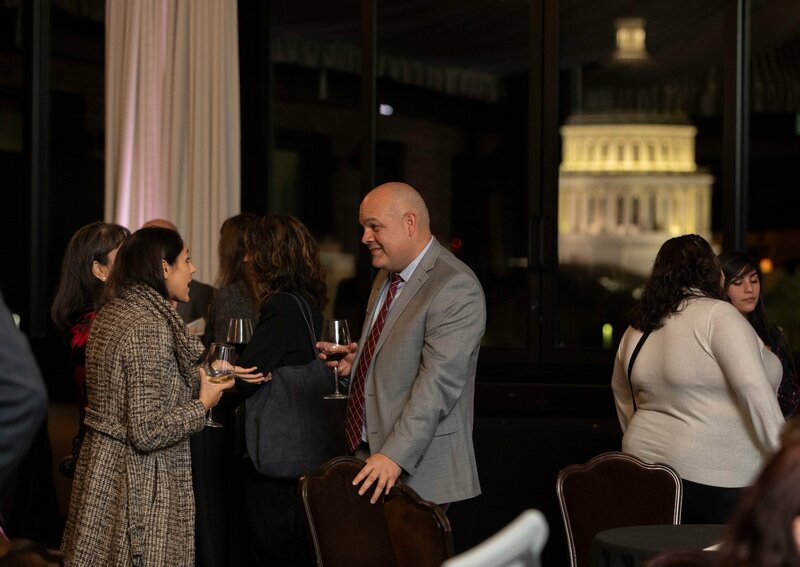 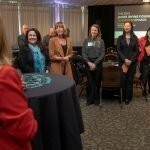 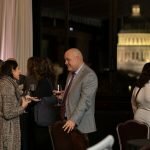 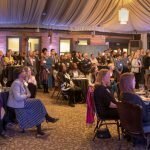 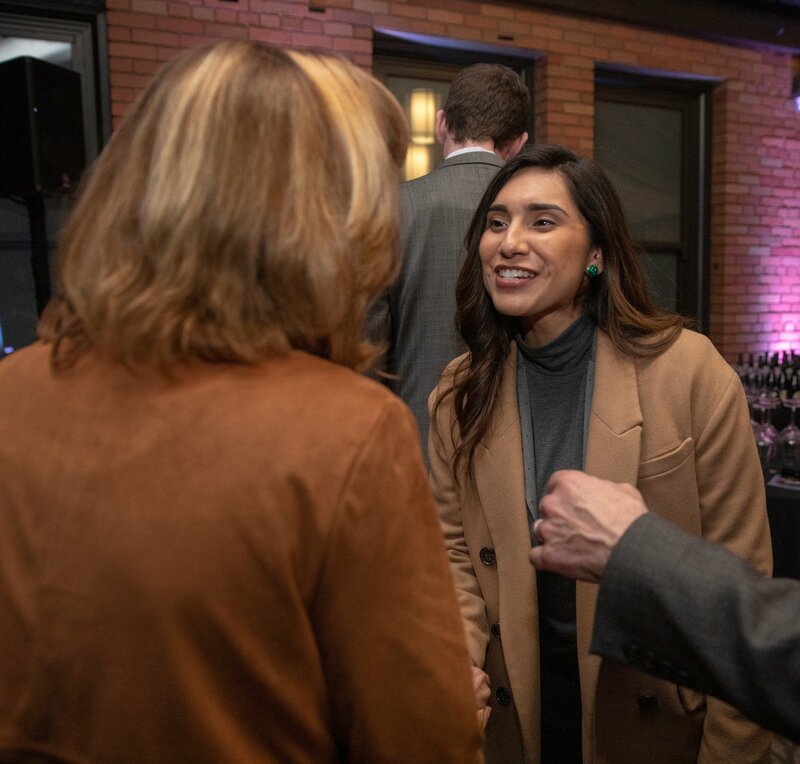 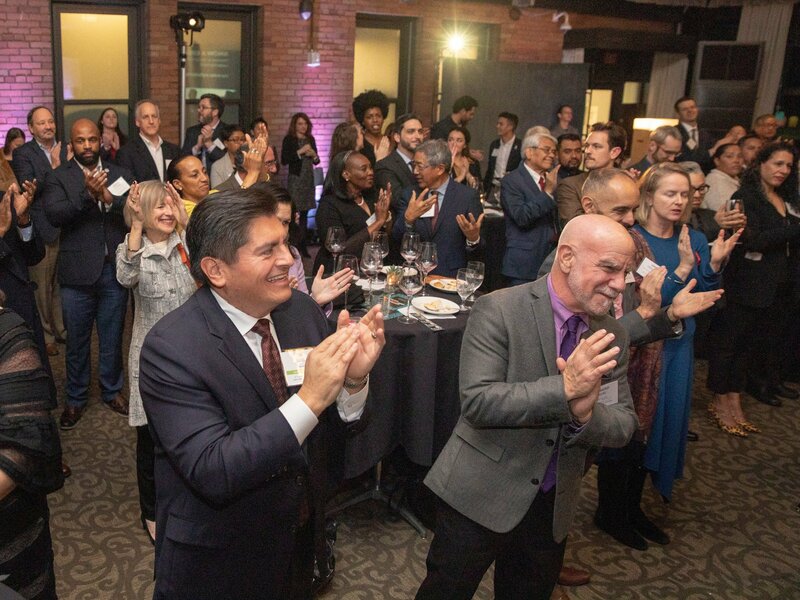 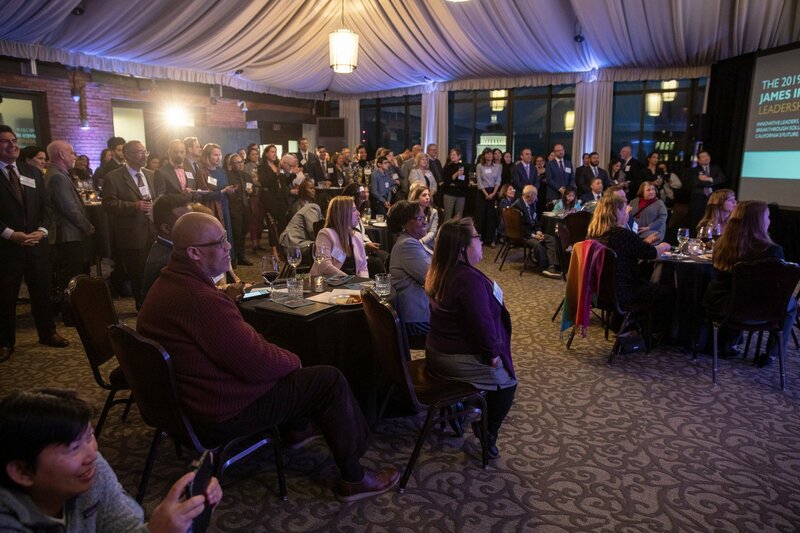 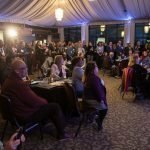 This year, the 2019 Leadership Awards recognize leaders at five organizations for advancing solutions to some of the most critical challenges facing California: homelessness, youth development, health care and aging. 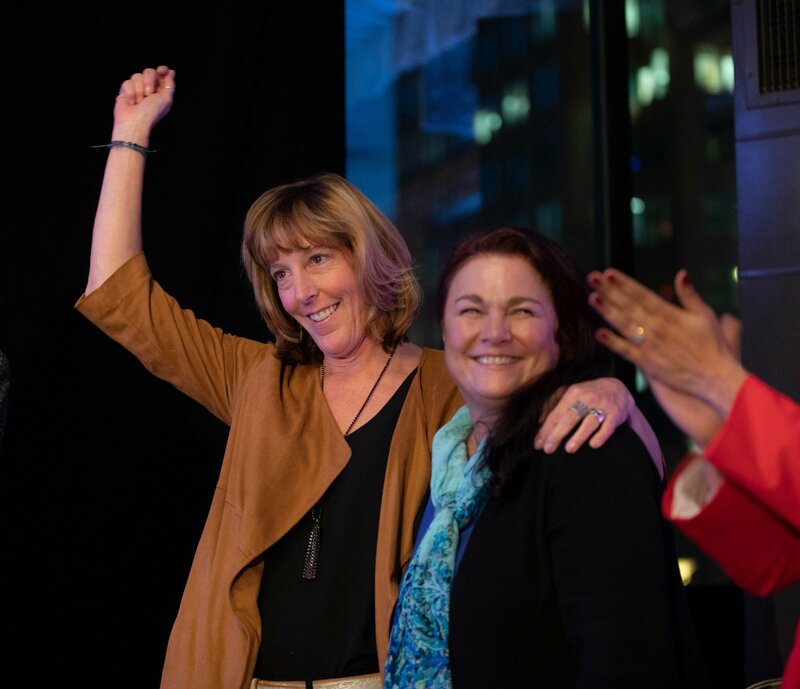 We are so proud of our executive director for being selected! 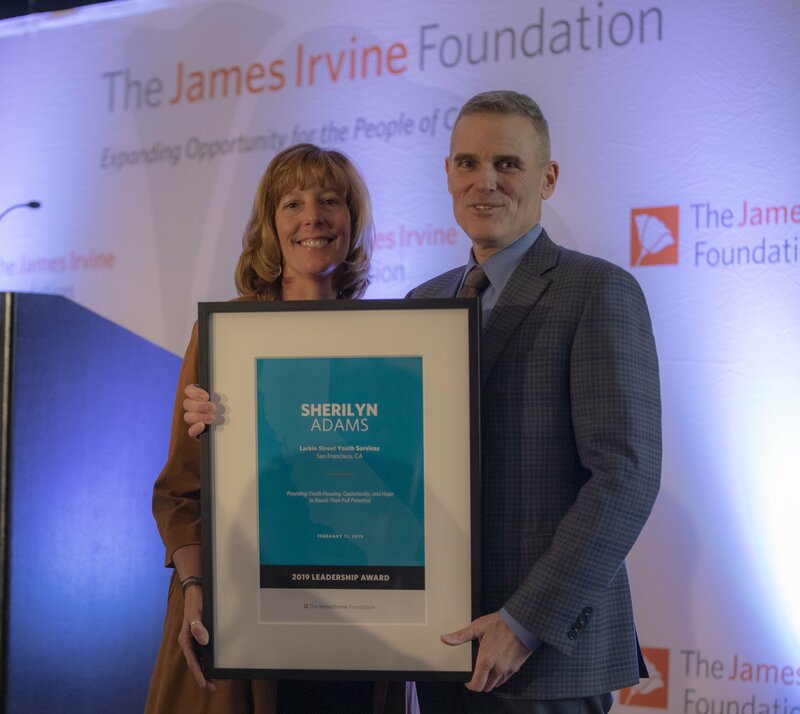 Read a profile from the Irvine Foundation about Sherilyn Adams and her work here. 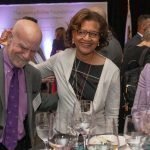 Dr. Elaine Batchlor, CEO, Martin Luther King, Jr. Community Hospital, for defining excellence and equity in healthcare. 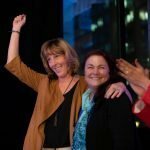 Eileen Richardson, CEO, Downtown Streets Team, for ending homelessness through community, teamwork, and dignity. 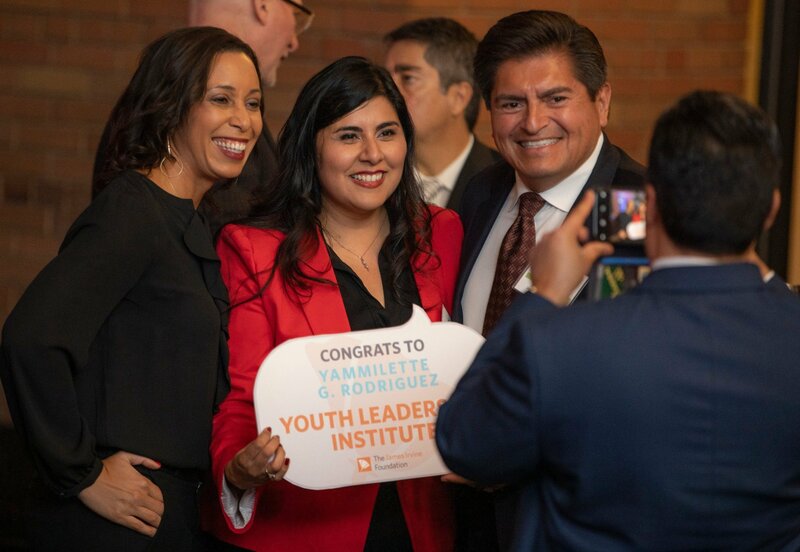 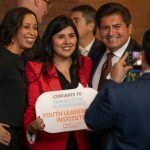 Yammilette G. Rodriguez, Senior Director, Youth Leadership Institute, for empowering youth as policy advocates and future leaders.